With the new year approaching, what’s your new year’s resolution? Most people set new years goals that include financial gains and healthy living. Weight loss is one of the biggest resolutions made every new year, and people ride that train for a month before falling off face first into that plate of pie. So how can you make a new years resolution about weight loss and actually stick with it? It’s called gaining a support group by joining a gym. 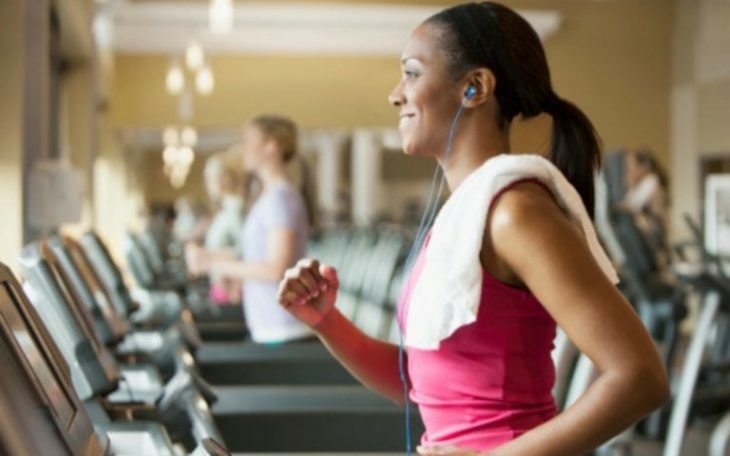 Chances are if you are out of shape, you don’t hang with gym rats, and therefore you don’t have access to health-conscious people, and this is why joining a gym can be so beneficial to your health. There are your stereotypical weightlifting gyms, and then there are your fitness gyms that offer much more than iron weights to lift. Take this gym in Tucson for example, they offer boxing, kickboxing, CrossFit, jiujitsu, and other combat workouts that will turn anyone hungry for weight loss into a fitness machine. Having a gym like this is great on so many levels, but the most important in my opinion is the relationships you build. Having other people you care about hold you accountable for your goals makes the process that much easier to embrace. Weight loss is not an easy process, and the encouragement you receive from your training partners could be the difference between a successful new years resolution and failure. The other good thing about a gym that offers these types of workouts is that the body never really gets comfortable or set into a routine. 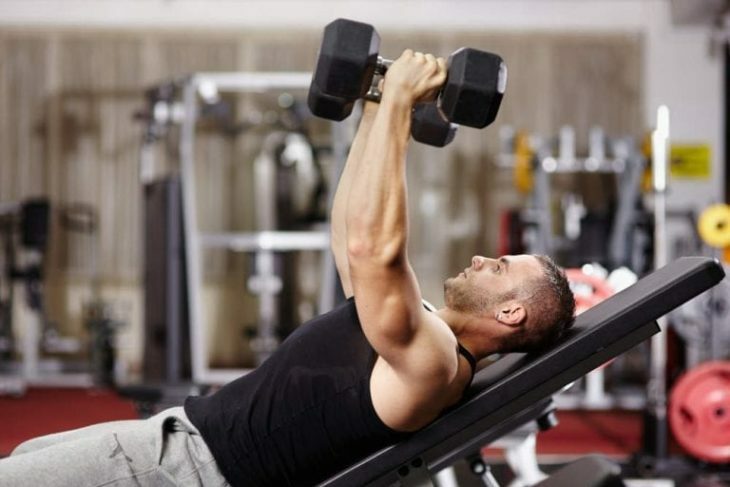 By switching up your exercises, you can shock your muscles and get better results. Normal gyms have exercise bikes, free weights, and machine weights. When you take part in a combat exercise like boxing or BJJ, you are putting yourself into unnatural positions that force your body and muscles to grow and work harder than normal. A gym that offers these types of training classes should be on everyone’s resolution list. Diet will play a big role in achieving your weight loss goals, so consider a personal trainer or online nutrition coach to help you navigate your way through a customized menu. With the right nutritional intake, exercise, and mentality, you can improve your physical and mental health this coming year. So kick off the new year by joining a gym, getting fit, and starting the year off by being in the best shape of your life. If you have been in gyms before and the thought of lifting weights isn’t appealing, consider Crossfit, boxing, and other interval training programs that will force you to rethink how fitness is achieved. Get out of the house, out of the garage, and join a gym today to get the benefits they have to offer. Friendships and absolute health can both be obtained in the right environment and with the right people.